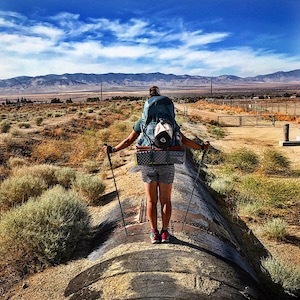 Do I Need A Permit to Hike the Pacific Crest Trail? Should I Use A Bounce Box On My PCT Thru-Hike? I’m Hosting TWO Awesome Events in March!